Schedule, manage, and engage with SkyManager's comprehensive suite of online tools. Build efficiency through automation. 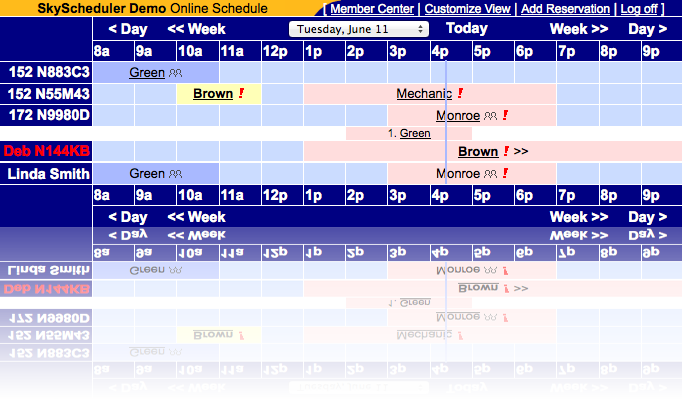 SkyManager’s web-based scheduling interface connects pilots, administrators, maintenance staff, and resources within a centralized online portal. Each user has a unique log in profile, offering visibility into upcoming flight reservations and related content. SkyManager’s flexibility makes it the perfect choice for any aviation-related organization. The tool helps FBOs improve overall profitability by reducing accounts receivable, schedule overlap, and waste. Flight schools and universities appreciate SkyManager’s advanced syllabus tracking and student management features. Flying clubs use SkyManager to ensure members and aircraft are always in the right place at the right time. 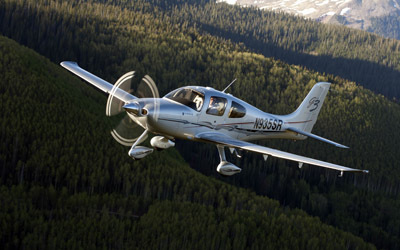 SkyManager integrates with software applications that are widely used by general aviation organizations. In particular, our integration with PayPal and QuickBooks helps your organization become more efficient. PayPal integration makes it possible for your aviation business to securely accept credit card payments from pilots and members. Managing multiple payment gateways and credit card machines are now a thing of the past. In addition, QuickBooks integration offers your organization greater visibility into your receivables, helping you do more with less. 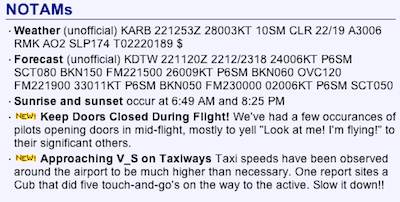 Keep pilots and members better engaged with SkyManager’s suite of tools. Streamline the way your organization communicates with pilots, while simultaneously automating pilot billing and flight recordkeeping. SkyManager serves as a centralized pilot communication hub, offering bulk email capabilities and an informative announcement dashboard. 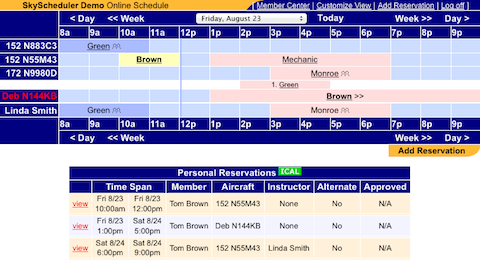 All users are organized in an intuitive online roster, making it easy for you to export and analyze pilot demographics. Pilots also appreciate how SkyManager sends automatic invoices, along with convenient online payment options.